Alex can wear popular 15 1/2 in. fashion doll outfits and accessories. 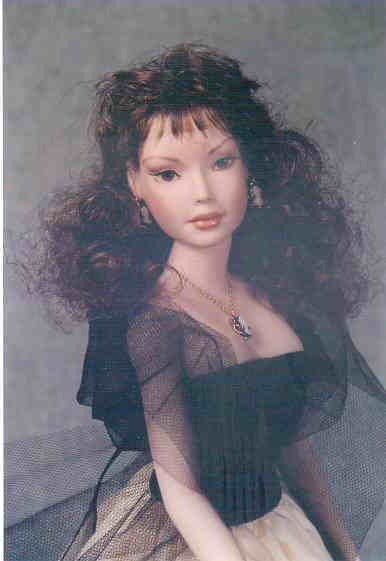 the popular 15 1/2" fashion doll outfits or their own cropped suit and dresses.